Fashion brands have been all over Wear OS. That includes Michael Kors, which has been selling a line of Wear OS smartwatches it calls Access for some time. Today, the designer has announced a new set of Access devices that borrow their design from Kors' established Runway watches. The new Runway line is fairly feature-rich: the watches sport heart rate monitors, standalone GPS, and NFC for contactless payments through Google Pay. 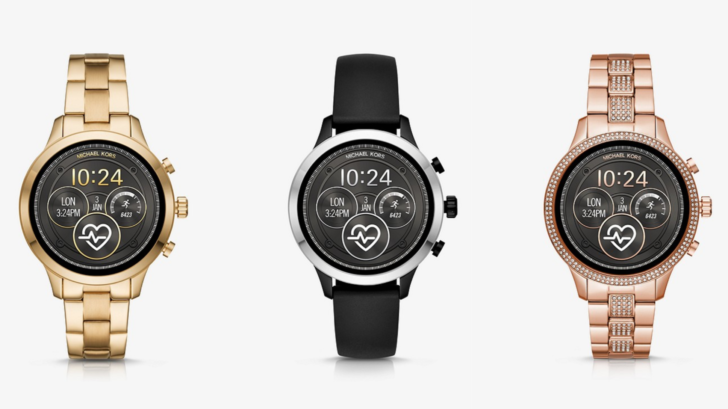 Michael Kors adds new Runway designs to stylish Access collection of Wear OS watches was written by the awesome team at Android Police.